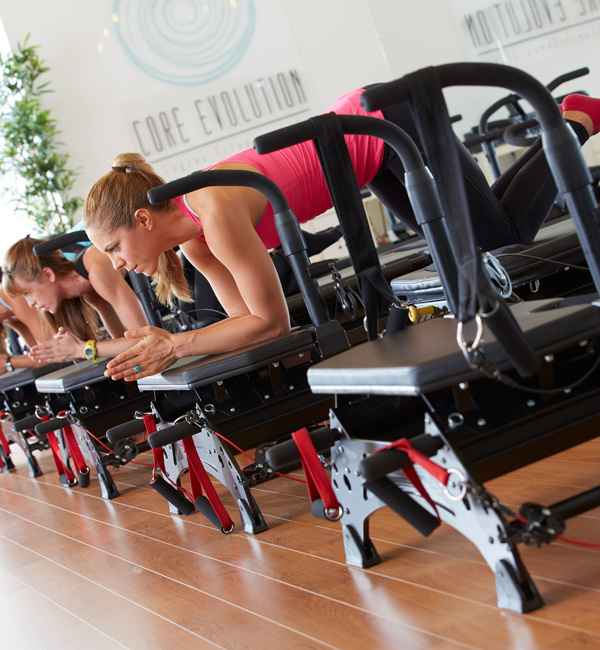 Core Evolution is the only Megaformer and Lagree System studio in Palm Beach County. Lagree Fitness is the only workout which effectively combines strength, endurance, cardio, flexibility, core, and balance training in every move. The innovative Megaformer/Lagree Fitness workout is specifically designed to strengthen, lengthen, and tone the body quickly and safely. Expect 50-minutes of calorie-burning, heart-pounding, muscle-quivering, total-body conditioning on its state-of-the-art MegaFormers in a high-energy, small-group setting. Vary by day. Please refer to the website’s schedule for up-to-date hours.